MCD is thrilled to bring back one of our favorite and most popular events, the MCD Member trip to Oliver Ranch in rural Sonoma County. This MCD Member trip is open to all levels of members, but space is limited. Registration will open on a first come, first served basis in Summer 2019 accompanied with full event details and instructions. 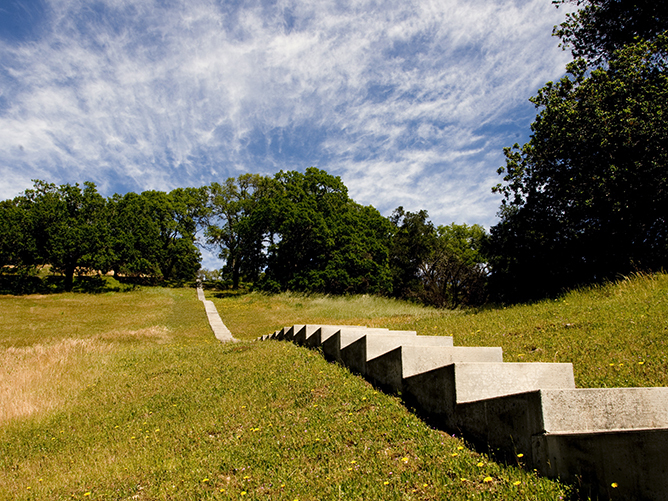 Oliver Ranch is home to 18 site-specific installations by Andy Goldsworthy, Ann Hamilton, Bruce Nauman, Judith Shea and several other world-renowned artists. Nancy and Steve Oliver have been building their collection for over 25 years. They work closely with each of the artists, who become part family, part collaborators and part idols. The Olivers describe their adventures more as “collecting experiences” than “collecting art.” Don’t miss this amazing opportunity to hear the stories behind the installations during a two-mile guided tour. The Olivers provide access to the Ranch to help select non-profit organization to raise funds. We are fortunate to be able to offer this exciting experience to our members. 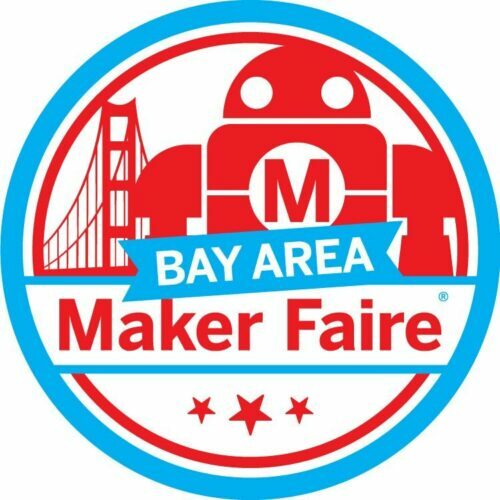 Contact Christina Humphreys at 415.773.0303 or at chumphreys@sfmcd.org with questions or to be notified when registration opens. 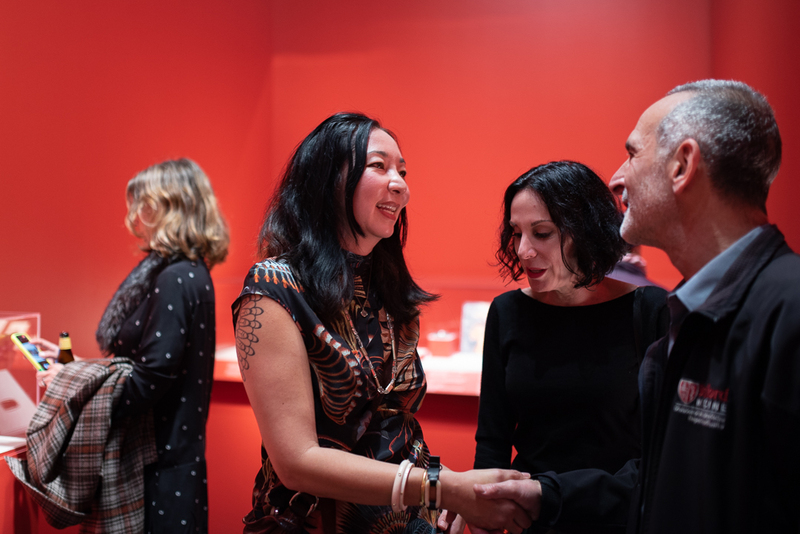 Join the Museum of Craft and Design in the Dogpatch and Bayview neighborhoods of San Francisco to tour the studios of interdisciplinary artist Kathy Sirico and ceramic artist Wanxin Zhang. Kathy Sirico creates unpredictable sculptural works through experimental textile-based collage practices. In processing diverse and often recycled materials, she raises questions of ecological futurity in a world facing environmental devastation. Sirico’s work will be on display in our upcoming exhibition Interior/Exterior on view July 27–Dec 1, 2019. Wanxin Zhang was born in Changchun in China, and spent his formative years in the 1960s and 70s under Mao’s regime. He was part of the first generation to receive a formal art education in college subsequent to the Cultural Revolution in 1976. After moving to California in the early 1990s, he began creating monumental clay figures that evoke the tension inherent in globalization, politics and power. Wanxin Zhang: The Long Journey will be on view March 16–July 14, 2019. 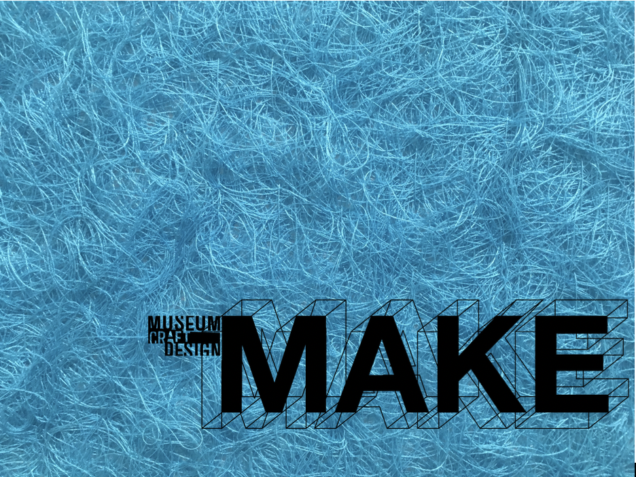 Join the Museum of Craft and Design in Berkeley to tour the studios of textile artist Lia Cook and ceramic artist Ehren Tool. Lia Cook has long been a pioneer in the area of weaving—particularly in the creative use of cutting edge technology, jacquard systems and complex weave structures. Her prominence in this field is broadly recognized. An active studio artist since the 1970s, her work has taken many innovative pathways through the decades. Her recent work focuses on the relationship between neurological responses and woven textiles. This event is $35 for MCD members of all levels (with promo code) and $45 for non-members. Purchase your tickets here. Space is limited. To become a member and save on future trips, join today at sfmcd.org/join. If you are a member and did not receive a promo code, please contact us at membership@sfmcd.org or call 415.773.0303 ext. 304. Please note: Guests should plan to provide their own transportation to each studio. Areas of the studio spaces are not accessible for wheelchairs. Learn more about Lia Cook and Ehren Tool in these videos! Then come explore their creative process and hear their stories first hand during the tour! Get immersed in hundreds of projects, presenters and hands-on activities that will leave you invigorated and moved. Witness the full spectrum of ingenuity from robotics and AI to immense mechanical art, drones, culinary innovation and the frontiers of the future. We’ll be there designing and making with visitors. Stop by MCD’s table to combine multiple colors of wool roving into a tuft and place into a plastic egg to shake, shake, shake, shake! Crack open your egg to find a felted wool sphere that looks just like an imaginary planet. String it onto a cord & wear your creation home. PLUS we have discounted tickets for our network. Take advantage of this offer while you can, discounted tickets are limited. Get yours here! This month, join us for a MAKE dedicated to both the current exhibitions, Wanxin Zhang: The Long Journey and Material Domestication! Take a more complex dive into processes of repetition with a fiber workshops from guest artists. Then bring new dimensions to maskmaking with unique works inspired by the figurative work of Wanxin Zhang. Join MCD for an exploration of Wanxin Zhang: The Long Journey. Visitors will take a deep dive look into the materials, themes and processes of the exhibition, including water slide decal experiments, painted brick objects, wearable panda self-portraits and collaborative California Funk sculpture technique! All ages welcome– craft your day with the whole family at MCD! 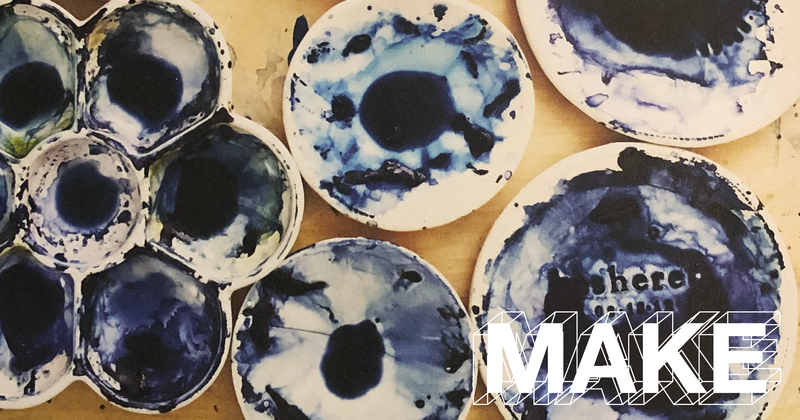 This month, in partnership with Chronicle Books, MCD welcomes beloved Bay Area artist, author and ceramicist Rae Dunn to celebrate the pre-release of her brand new book, In Pursuit of Inspiration. During the Artist Happy Hour, hear from Rae in conversation with MCD programmers about her path to inspiration and the innate creativity in all of us. Pick up a pre-release copy of the book, then stick around to get it signed and discover her favorite techniques for approaching a blank page– from drawing with your non-dominant hand to sketching with objects found in nature, each chapter offers a simple yet surprising catalyst to help you get in touch with your own creativity. Not an MCD Member? Join today! Reserve your copy of In Pursuit of Inspiration and pick it up during the event at shop.sfmcd.org. Copies will also be available to purchase during the MAKE. In the shipping options, select pick-up in store. For regular purchases, books will be available to ship April 30. Rae Dunn is an artist, author and ceramicist. A world traveler, she has exhibited her work in clay across the country and internationally. Her work has also been featured in a number of publications including Martha Stewart Living, the San Francisco Chronicle, the New York Times, Bon Appetit and more. Dunn is the author of Wilma’s World and France: Inspiration du Jour (also from Chronicle Books). She lives in the San Francisco Bay Area. In this visually rich hardcover volume, beloved artist Rae Dunn shares her favorite techniques for approaching a blank page. From drawing with your nondominant hand to sketching with objects found in nature, each chapter offers a simple yet surprising catalyst to help readers get in touch with their own creativity. Full of gorgeous watercolors, sketches, original patterns, dreamy photography, and hand-lettered insight from the author, In Pursuit of Inspiration offers a unique glimpse into the process of a successful fine artist. It’s the perfect how-to book for artists of all skill levels who prefer freeform experimentation to step-by-step instruction. The Museum of Craft and Design welcomes members of these participating institutions to discover our new exhibitions Material Domestication and Wanxin Zhang: The Long Journey with free general admission for the day. Members of these institutions can also enjoy 10% off in the award-winning MCD store by presenting their member card. Thinking of joining the MCD? Stop by the front desk during your visit on April 14 for a special offer! Join us on the Museum of Craft and Design’s next member adventure to Milan, Italy – the capital of European design and fashion! Led by expert guide, Burkhard Heyl, we will arrive on the heels of Milan Design Week and tour private galleries and mingle behind the scenes with prized artists and designers. 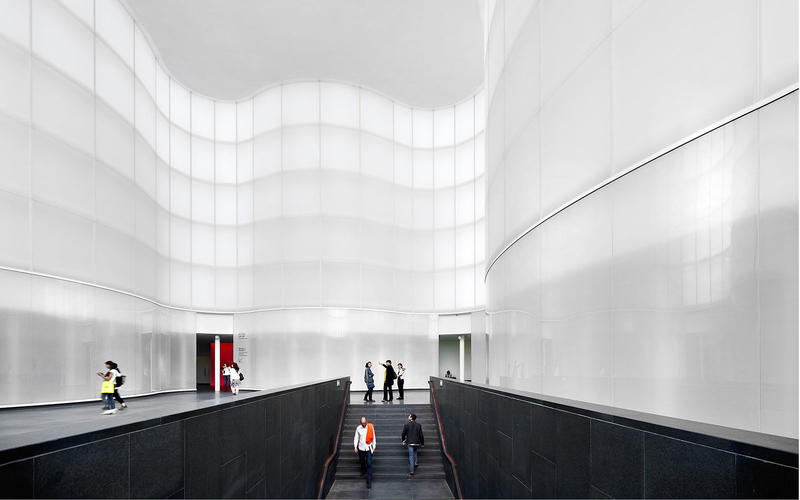 Visit incomparable sites such as the Prada Foundation, Triennale Milano, Pirelli Hangar Bicocca, and the Museo Mudec. Explore contemporary architecture with Petra Blaisse’s Library of Trees and Stefan Boeri’s Vertical Forest for a glimpse into the future of city planning and design. Shop the truly unique Nilufar depot and the prestigious Galleria Rosella Colombari as you explore this vibrant and modern city in combination with authentic Italian food and culture. Conveniently located in the heart of Milan, we will stay for six nights at the chic Hotel Senato. Check out the new itinerary here. Don’t miss this special international trip for members at the Ambassador level ($500) and above. Not Ambassador level member? Join or upgrade your membership today! Learn more and download the full registration form here or complete our new online application. Reservation forms and deposits are requested by February 15, 2019. Contact our Development Manager, Caroline Holley at 415.773.0303 or cholley@sfmcd.org for questions or to register. MakeArt Family Day: MCD Birthday Celebration! You’re invited to MCD’s 15th birthday party! Bring the whole family to MakeArt Family Day and enjoy a host of celebratory activities including the opportunity to win your own birthday party at MCD. There will be spin art and ice cream in the parklet, paper lantern crafts, wearable design and much, much more! PLUS: Explore the neighborhood to discover more 1st Saturday in Dogpatch offerings! It’s not a birthday without pizza and ice cream– a huge THANK YOU to our neighbors Long Bridge Pizza Co. and Mr. and Mrs. Miscellaneous for donating goodies to our celebration.